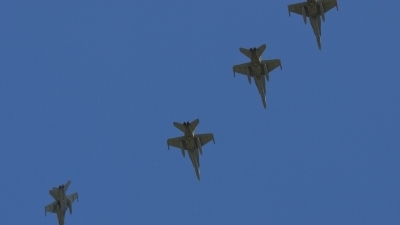 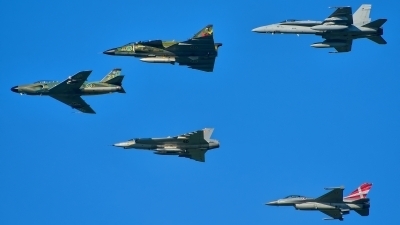 "Nordic formation" captured on the NATO Days 2018 & Czech air force Days 2018. 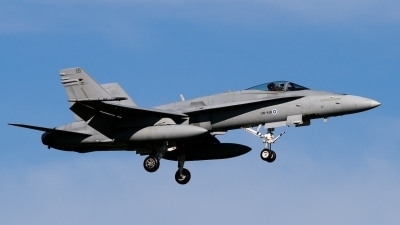 Swedish air force historic flight: J-32B 23 SE-RMD / J-35J 56 SE-DXR / SK-37E 61 SE-DXO / Denmark air force: F-16AM E-607 and Finland air force: F/A-18C HN-418. 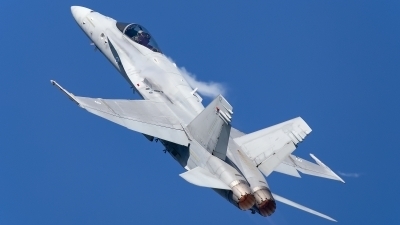 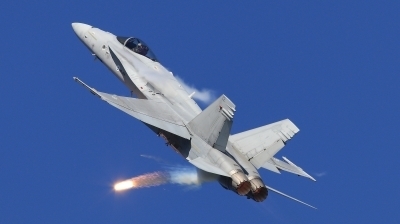 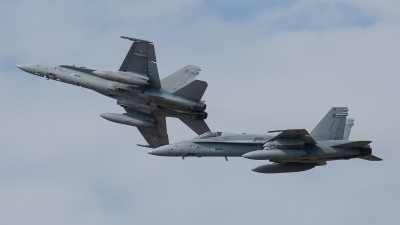 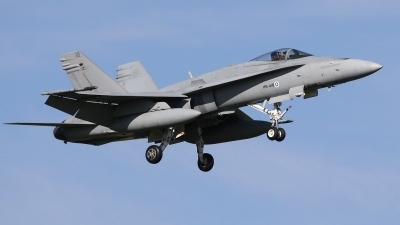 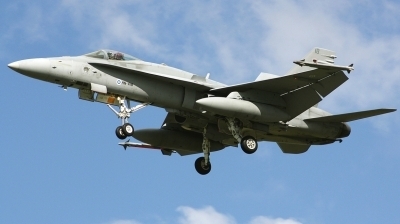 Hornet assigned to Lapin Lennosto (Lapland wing) / HävLLv 11 (fighter sq.) 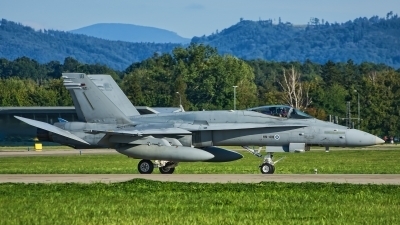 at Rovaniemi AFB is landing on RWY 22 during the NATO Days 2018 & Czech air force Days 2018. 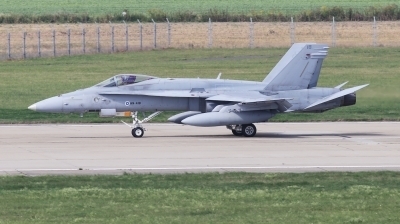 Hornet assigned to Lapin Lennosto (Lapland wing) / HävLLv 11 (fighter sq.) 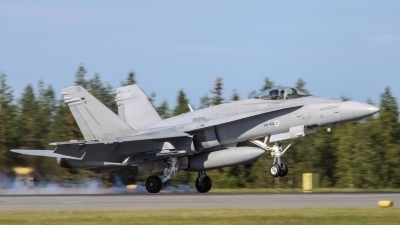 at Rovaniemi AFB is taking off from RWY 04 during the NATO Days 2018 & Czech air force Days 2018. 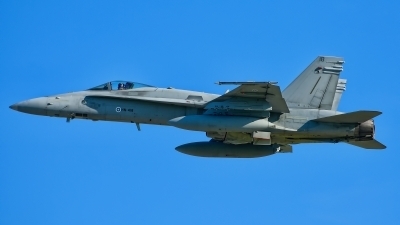 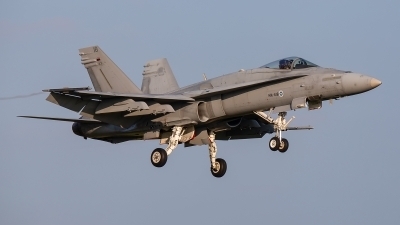 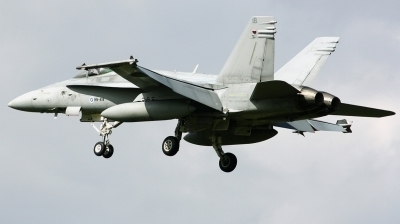 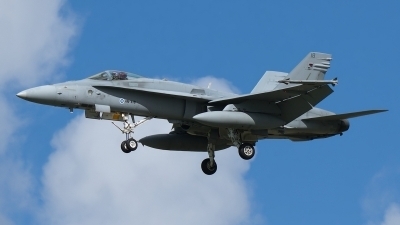 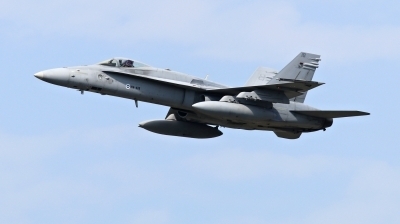 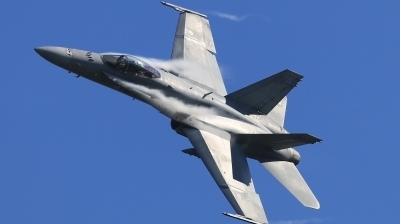 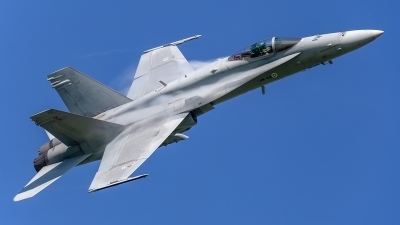 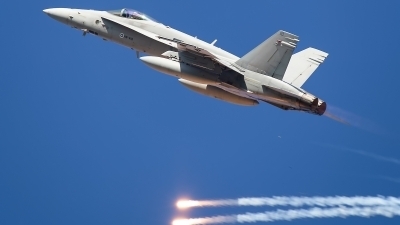 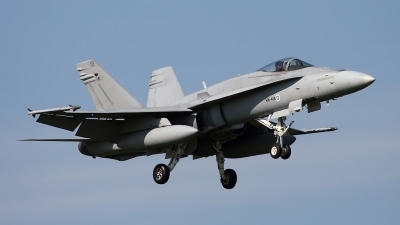 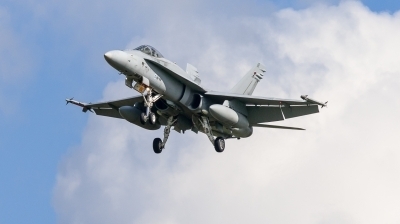 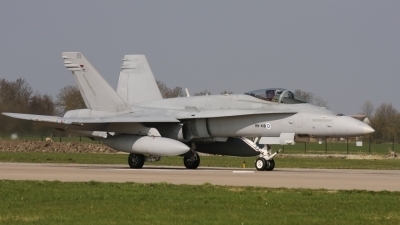 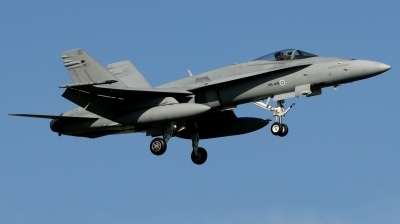 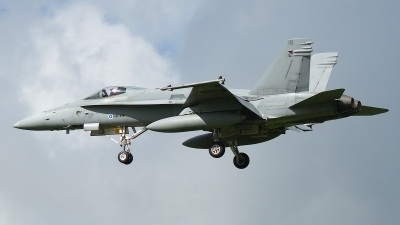 A Hornet from the Finnish Air Force on short finals at Leeuwarden AB, after a Frisian Flag 2010 mission.